For my birthday a while back, I made some vegan cupcakes to celebrate. Sadly, they suffered from the inclusion of baking powder that had taken early retirement without giving notice. Some of you may be feeling sorry for me right now, clutching my tray of disappointment, the dozen cake-shaped hard bouncy balls promising happiness, delivering nothing. 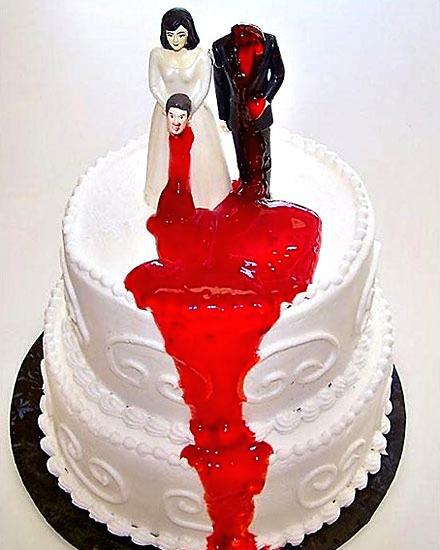 Or maybe you even felt sorry for me having to rustle up my own birthday cakes, but it’s ok, I survived cakegate. 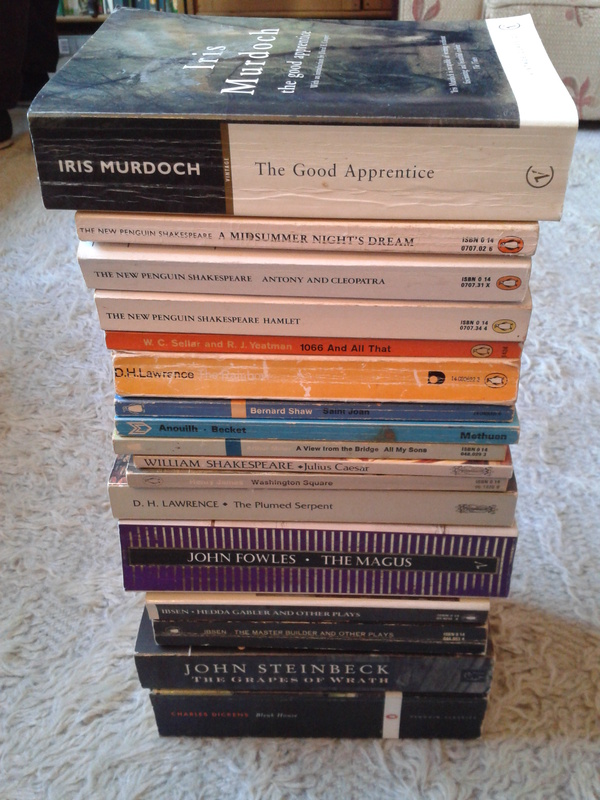 My birthday happiness was not only salvaged, but made magnificent by a wondrous trip to book heaven in the shape of the Paul Sartori charity shop in Narberth. So, there was a clear winner in this battle of books vs cake. 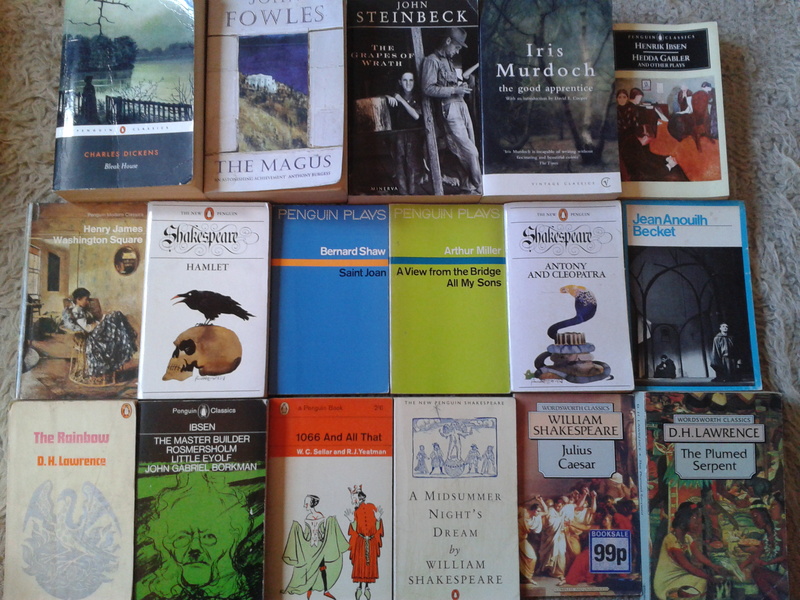 That said, if I was offered any of these, I’d have to seriously think about it. 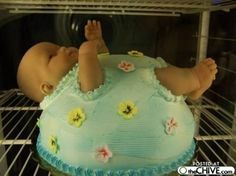 Scary doll embedded in cake – no, that won’t give anyone nightmares. ← How long were you thinking of staying in your grave for? Nice array of books! More fulfilling than any cake 😉 Happy Birthday! That potato cake reminds me of those glass jars of sweet pebbles you could buy at the seaside. It went against everything inside me to bite into something that looks suspiciously like a stone. Ditto potato cake. I used to love those stone sweets! They had layers and as you sucked them they changed colour. Stone sweets, I was happy to chomp with abandon, for the sheer novelty of eating something that’s usually ill-advised for young children. Potatoes as cake would hold no interest for me, as spuds are already edible, so where’s the fun? 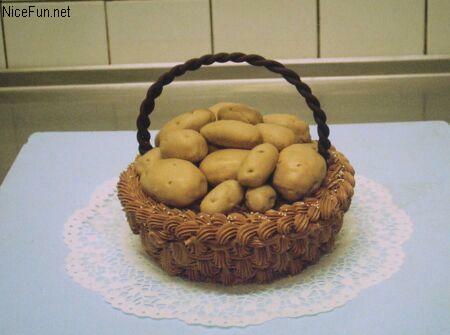 What I can’t get my head round, is that there’s a person somewhere who either chose a basket of potatoes above anything else in the world as their ideal choice of cake, or exudes potatoes more than anything else as their most prominent attribute. How mad is that?